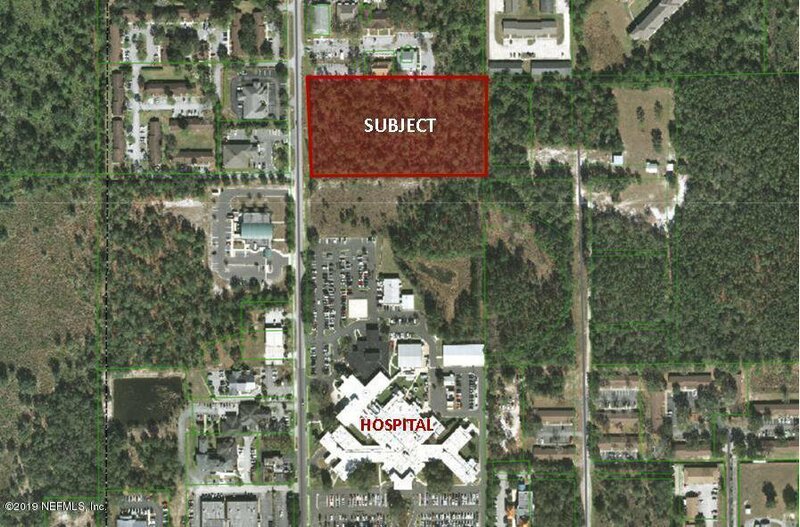 Almost 5 acres adjacent to the hospital with frontage on Zeagler Drive. City water & sewer available. 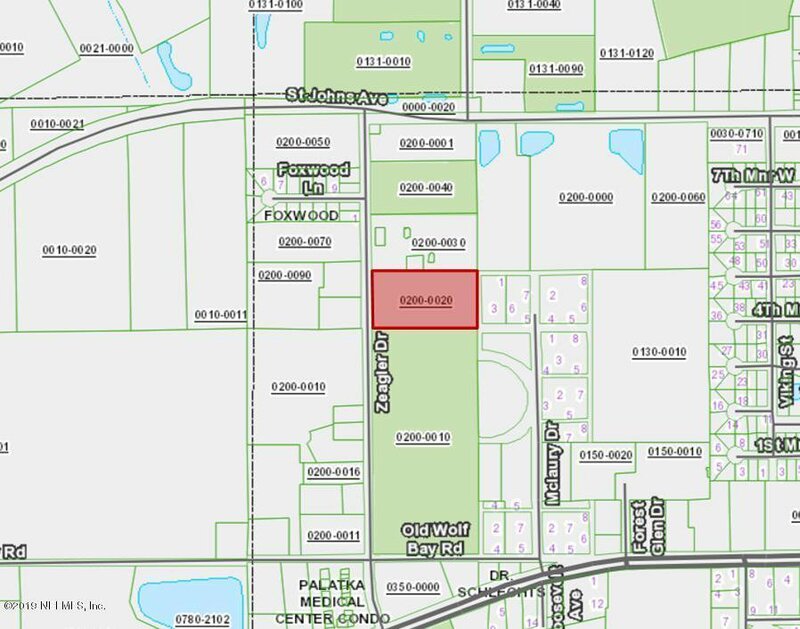 Property zoned C-2.